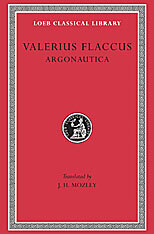 Gaius Valerius Flaccus, a Latin poet who flourished in the period ca. 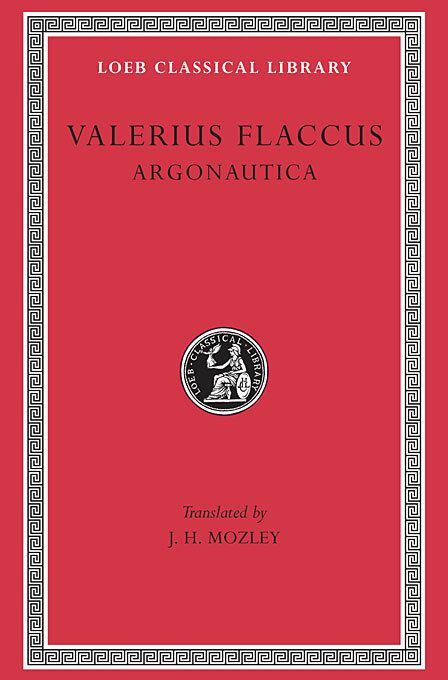 70–90 CE, composed in smooth and sometimes obscure style an incomplete epic Argonautica in eight books, on the quest for the Golden Fleece. The poem is typical of his age, being a free rehandling of the story already told by Apollonius Rhodius, to whom he is superior in arrangement, vividness, and description of character. Valerius’s poem shows much imitation of the language and thought of Virgil, and much learning. The chief interest of the epic lies in the relationship between Medea and Jason, especially the growth of Medea’s love, where Valerius is at his best. The long series of adventures and various Roman allusions suggest that the poet meant to do honour to Vespasian (to whom the epic is dedicated) with special reference to that emperor’s ships in waters around Britain.